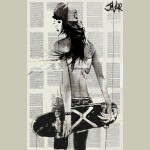 Framed Print Jover Sk8ter Girl Framed With Deep Rebate Black Framing, Print Finished With Off.. 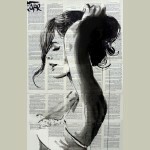 Framed Print Jover Beach Comber Framed With Deep Rebate Black Framing, Print Finished With Of.. Framed Print One Day Maybe Framed in deep rebate black frmaing, finished with matboard and gl.. 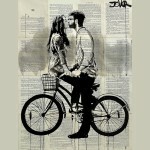 Framed Print Jover Days in Bliss Framed With Deep Rebate Black Framing, Print Finished With O.. 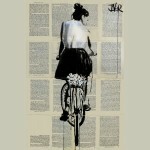 Framed Print Jover Sunday Ride Framed With Deep Rebate Black Framing, Print Finished With Off.. 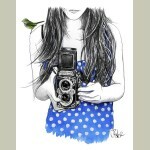 Framed Print Togther Framed With Deep Rebate Black Framing, Print Finished With Off White Mat.. 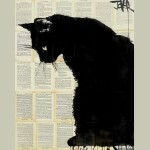 Framed Print Jover- Black Cat Framed With Deep Rebate Black Framing, Print Finished With Off .. 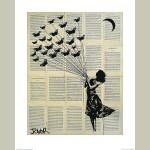 Framed Print Jover- Wishberry Framed With Deep Rebate Black Framing, Print Finished With Off .. 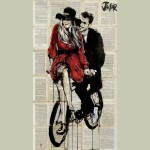 Framed Print Jova Ride Framed With Deep Rebate Black Framing, Print Finished With Off White M.. 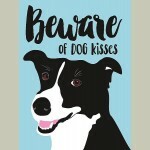 Framed Print Beware Of Dog Kisses Framed In Small Black Framing, Print Finished With Brush St.. 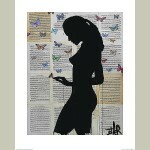 Framed Print Jova Butterfly Days Framed With Deep Rebate Black Framing, Print Finished With O.. 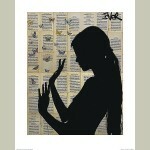 Framed Print Jova Butterflying Framed With Deep Rebate Black Framing, Print Finished With Off.. Framed Print Jova Butterflies Framed With Deep Rebate Black Framing, Print Finished With Off .. 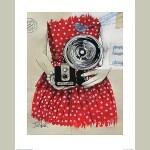 Framed Print Jova Flash Framed With Deep Rebate Black Framing, Print Finished With Off White .. 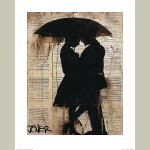 Framed Print Jova Rain Lovers Framed With Deep Rebate Black Framing, Print Finished With Off .. 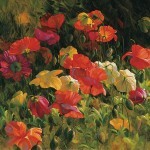 Framed Print Iceland Poppies Framed in Deep Rebate Black Framing, Print Finished With Brush S..